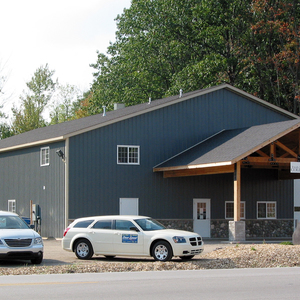 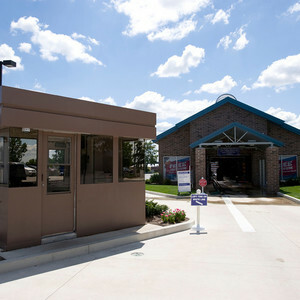 6,300 sf addition and renovation to existing Service Department. 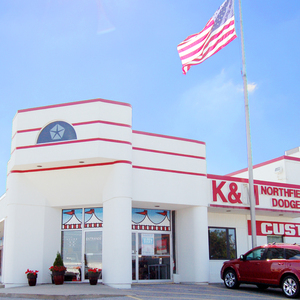 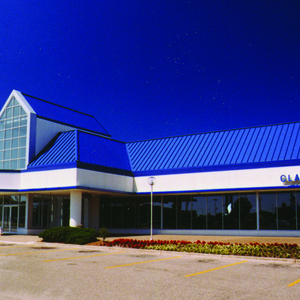 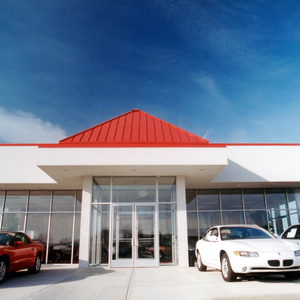 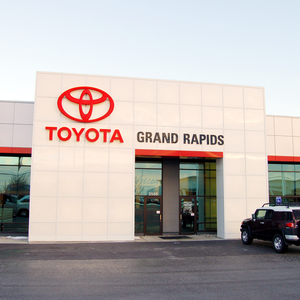 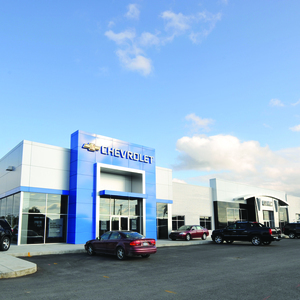 New construction, additions and renovations of auto dealership, offices, service and showroom. 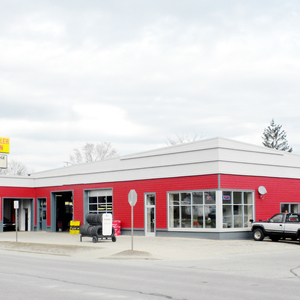 Large addition and renovation to exhisting building on 28th Street. 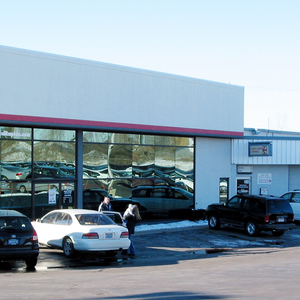 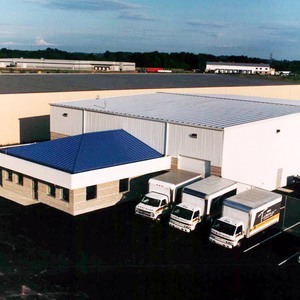 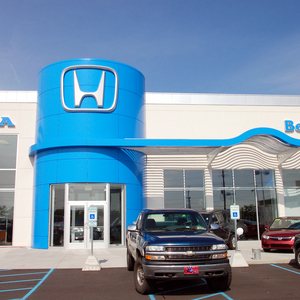 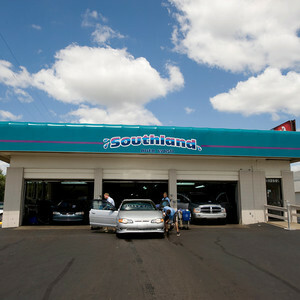 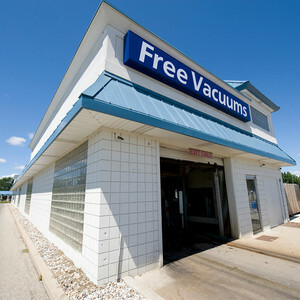 Auto parts and body shop service addition with front renovations.